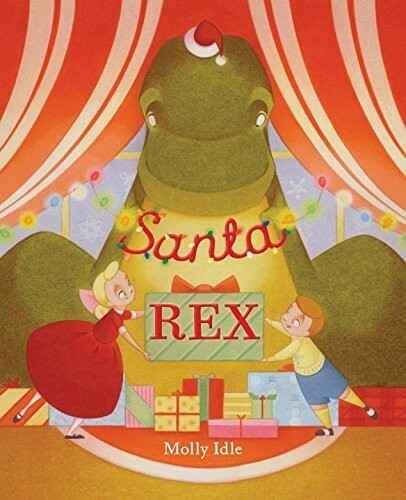 Christmas season has arrived, and nothing says holiday cheer quite like candy canes, hot cocoa, and DINOSAURS! Cordelia is celebrating her favorite winter holiday with her Cretaceous buddies and everything is just peachy -- as long as nobody topples the Christmas tree. Oops...too late! 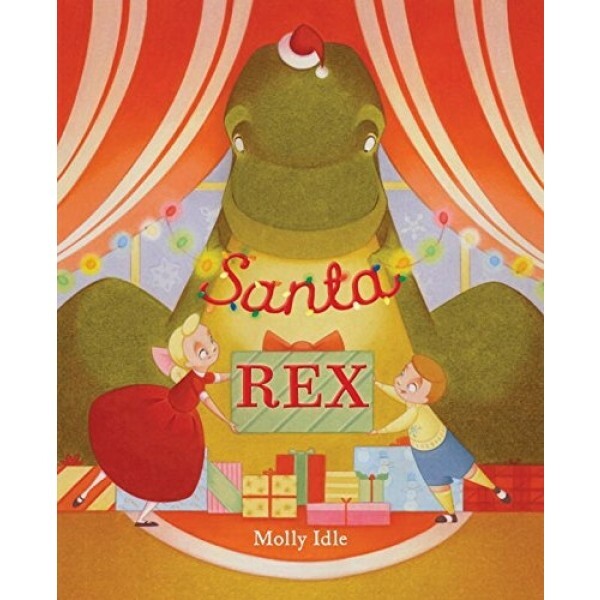 This year, will Santa Rex bring her everything she asked for?